Mel's interest in family and children advocacy started forty years ago as a mentor, football/basketball coach, and foster parent. Mel Gravely is a native of Canton, Ohio. He earned a Bachelor of Science in Business Administration from Kent State University and a Masters in Urban Studies and Public Administration from the University of Akron. He is a licensed foster parent with Franklin County Children Services (FCCS). Mr. Gravely is also a Registered Parliamentarian with the National Association of Parliamentarians (NAP) and Certified Parliamentarian Trainer with the American Institute of Parliamentarians (AIP). He currently is the parliamentarian for the National Medical Association. 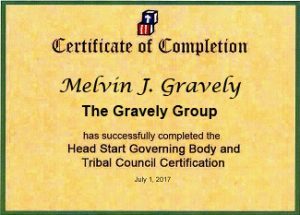 In addition, Mr. Gravely has received extensive training on mediation, conflict resolution and train-the-trainer for cultural diversity, domestic violence and team building. 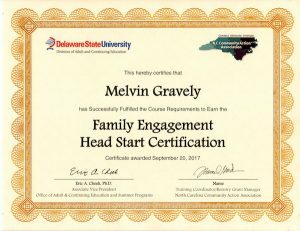 Mr. Gravely currently provides specialized training for various state and county Head Start agencies providing board, staff, and policy council training. He has had the privilege of training parents, staff and board members at several National Head Start Association Annual conferences. Mel has held a number of progressively responsible positions in the family/children advocacy field including: former Treasurer and most recently President of the National Foster Parent Association, former Education Coordinator for the Ohio Association of Parliamentarians, President of the Wirenius Unit in Columbus, Ohio. He is a certified trainer with the Institute of Human Service and Ohio Human Services Training System. 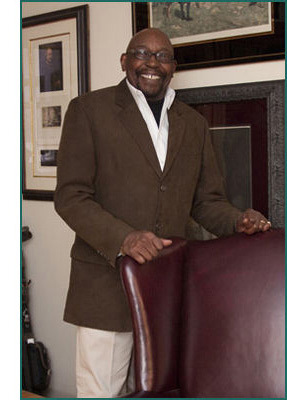 Prior to consulting, Mr. Gravely served on the Canton City Council from 1976 to 1985. He continued his public service with the state of Ohio and retired in 2008. Mel is married, father of two and lives in Columbus, Ohio. © The Gravely Group. All rights reserved.